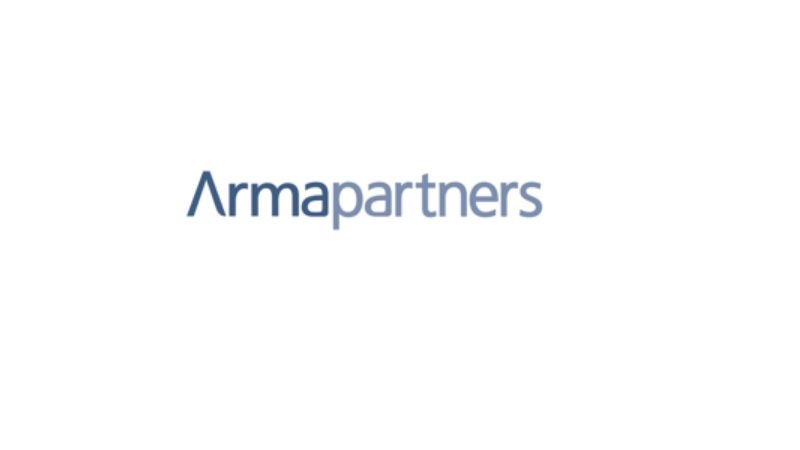 Saranac Partners was pleased to host a client breakfast event in November with Arma Partners, the leading global M&A advisory firm serving the Communications, Media and Technology (CMT) sector. The M&A market remains buoyant, with current multiples above historical averages and recent large tech transactions demonstrating a high level of confidence in the market. The global FinTech market, which is experiencing record levels of deal activity globally across all verticals, is continually maturing and experiencing consolidation and innovation. Indeed, FinTech financing volume is up 80% YOY with over $45bn raised YTD. Managed service players are pivoting their offering to compete as pure cloud become an important element of consumer demand.